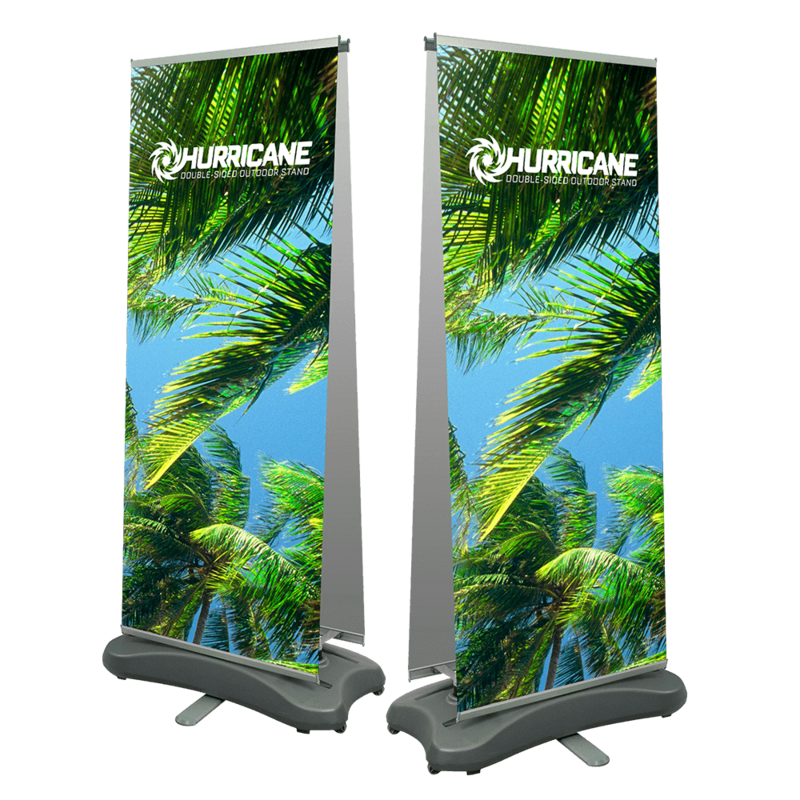 Roller banners have long been a staple for promotions, exhibits, and sporting events. Even so, most banner types are typically being used in indoor settings. Have you ever wondered if it's possible for roller banners to be used outdoors? If that sounds like an interesting possibility, Project Design Print's roller banners are an option worth exploring. Outdoor roller banners are built to handle long hours outdoors. These pieces have strong reinforcement and structural support and can be as tall as 2,025 mm. In short, this outdoor roller banner provides a unique combination of attractiveness and practicality. Our outdoor roller banners are also versatile. Not only do they make sense as part of an exhibit, but they could also be used as part of an outdoor festival or a local production. 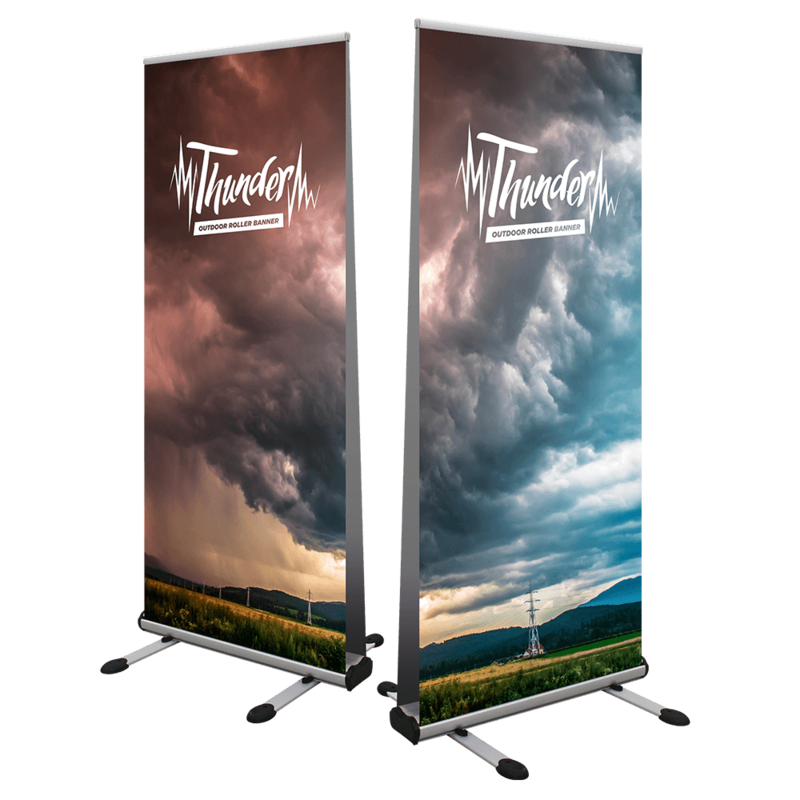 Project Design Print's outdoor roller banner offerings include the Thunder roller banner and the Hurricane roller banner. Learn more about our outdoor roller banners today.